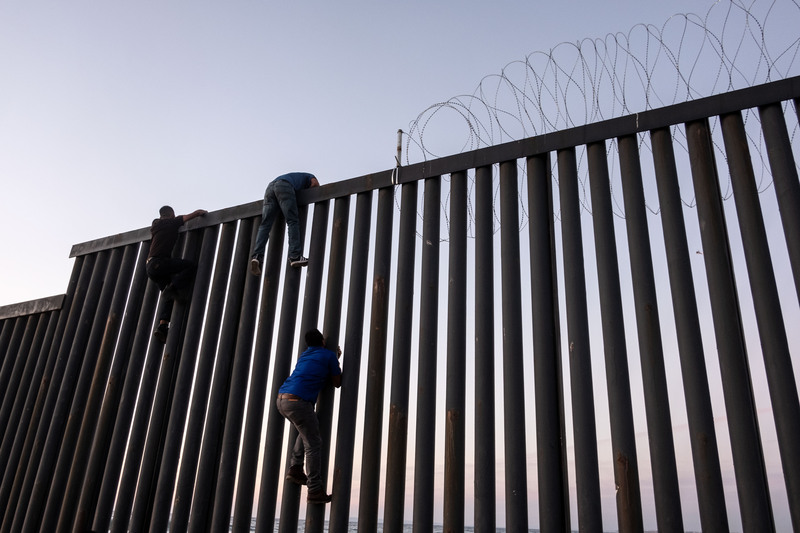 The GoFundMe page dedicated to funding the wall that President Donald Trump wants to build along the southern border has now eclipsed $10 million as of late Thursday night. Brian Kolfage, a triple amputee who served in Iraq, created the fundraising page on Sunday. The page reached the $1 million mark Wednesday night and surpassed $5 million on Thursday early afternoon. Only hours after that, the donations continued pouring in and has now reached the $10 million mark. Having reached the $10 million mark, the fundraiser has now raised 1 percent of its $1 billion goal. As of Friday night, over 150,000 people have donated to the page. One anonymous person contributed $50,000 to the cause. That person is one of six who donated at least $10,000. With a government shutdown looming over funding for the wall, the House passed a stopgap government funding measure Thursday night. Trump’s $5 billion was included in the bill. The Senate is expected to vote on it on Friday, according to The Hill.